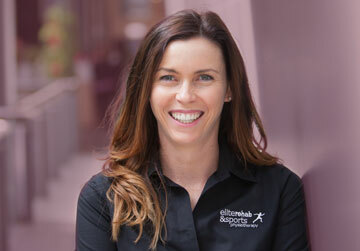 Helen joins our practice having worked in Canberra since 2001. Her main interest continues to be found on post-operative shoulder rehabilitation. She also works with patients following hip and knee joint replacement surgery. Before moving to Canberra Helen had her own private practice in Sydney. Helen?s past working experience has included work in England and Switzerland in clinical and teaching capacities. She has also worked as a clinical educator and lecturer in Musculoskeletal Physiotherapy at the School of Physiotherapy at Sydney University. 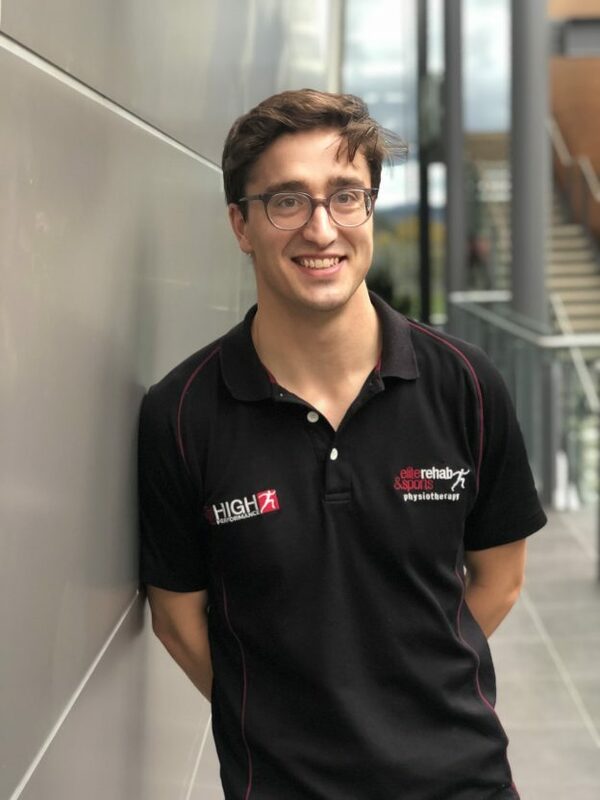 Helens qualifications include a Bachelor of Applied Sciences in Physiotherapy and a Graduate Diploma in Manipulative Physiotherapy, both from the University of Sydney. She is a member of the Australian Physiotherapy Association and a titled member of Musculoskeletal Physiotherapy Australia. As an Olympian in the sport of rowing, Donna understands the demands of elite sport and the need to manage injuries through training and competition loads. She is dedicated to providing quality, evidence based treatments and uses a variety of manual techniques to ensure goals are met. Donna completed a Bachelor of Applied Science, majoring in Sports Science with research Honours in the field of elite rowing. She began professional work as part of the Sports Science Team at the AIS before completing a Masters of Physiotherapy where she attained five University awards including ‘Best Overall Academic Performance’. For the past 10 years Donna has worked closely with Canberra’s orthopaedic surgeons, within private hospital and practice settings. 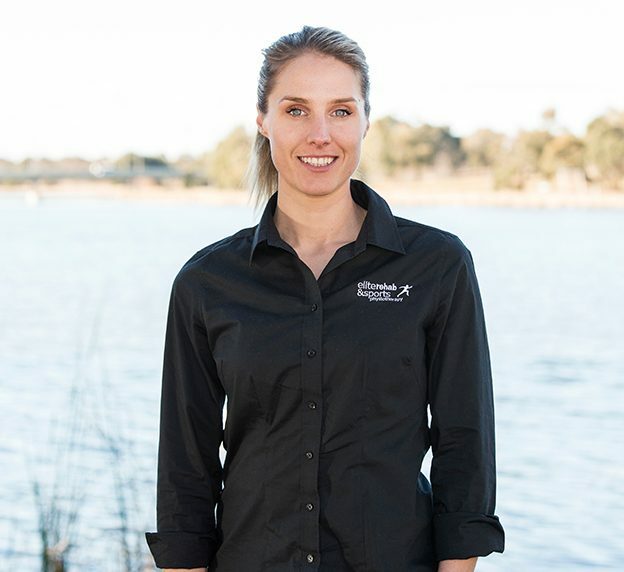 She is currently involved with master and school level rowing programs, is a Rowing Australia preferred practitioner and state level selector. Donna also forms part of the teaching team within the University of Canebrra Physiotherapy program. Megan completed her undergraduate degree in Applied Science (Human Biology) at the University of Canberra. She then completed her Masters of Physiotherapy at the University of Canberra. Megan is currently completing her Physiotherapy Sports Masters degree through La Trobe University. 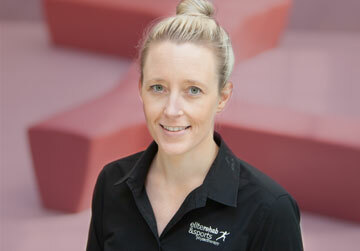 Megan has previous experience working with post-operative orthopaedic patients at Canberra Private Hospital. She also has a strong interest in body building and powerlifting along with a range of sports including Netball and Rugby. Megan?has worked for a number of seasons in AFL and has assisted with ACT Brumbies 7s, UC Vikings NRC and ACT Brumbies Runners. She is currently the Head Physiotherapist for Royals Rugby Union Football Club. 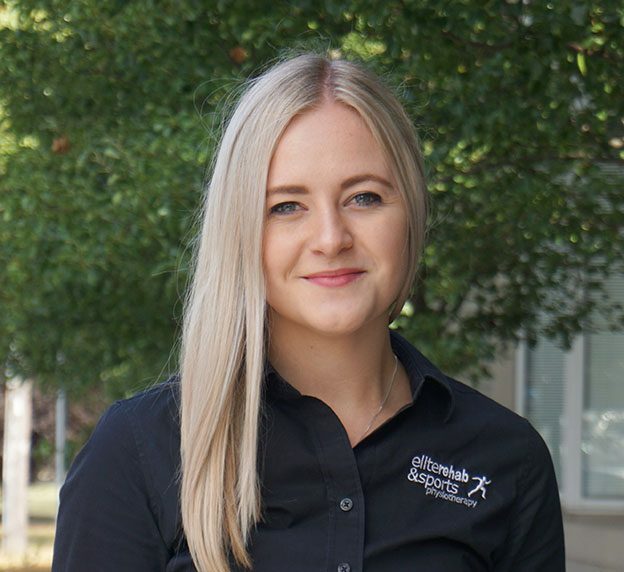 Megan has a particular interest in Clinical Pilates for postural control of hip, lumbopelvic and neck regions and is a Level 2 Certified matwork instructor. She also has special interests in dry needling, sports injury rehabilitation and post-operative rehabilitation. Megan is also currently registered as a NDIS provider. 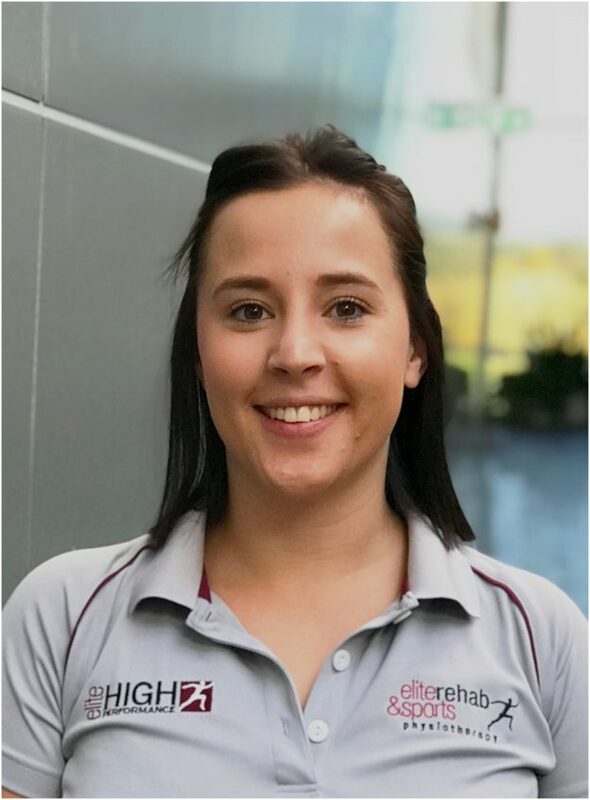 Originally graduating from the University of Canberra, Kylie completed the Masters Physiotherapy program in 2012, and is currently finalising her Masters in Women’s Health (Clinical Physiotherapy) at Curtin University, Perth. 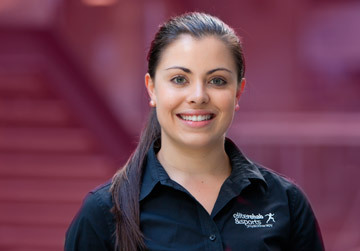 Since graduating, Kylie has developed a keen interest in the area of Women’s Health and is experienced in treating a range of Women’s pelvic conditions including: pelvic girdle pain, pelvic floor rehabilitation, incontinence, pelvic organ prolapse including pessary fitting, antenatal conditions, postnatal assessments and rehabilitation. As a physiotherapist, personal trainer and mother of three, Kylie brings a range of experience to her role in Women’s Health. She is passionate about in keeping women healthy and active throughout the childbearing years, and focusses on optimising pelvic health to improve whole body function and quality of life for each of her patients. With a background that includes qualifications in Coaching Science & Human Movement and Personal Training for over 10 years, she is also passionate about finding the right balance of exercise, good nutrition and relaxation to lead the best life possible. 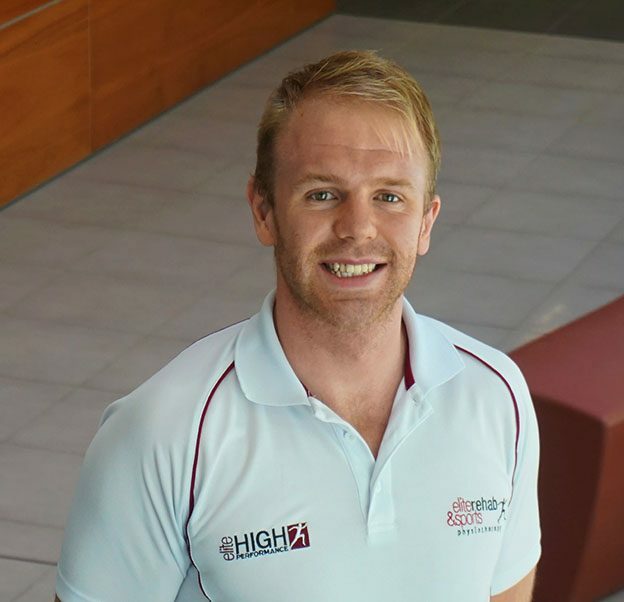 Liam graduated from The University of Melbourne with a Bachelor of Physiotherapy (Honours) in 2012 and is currently completing his Masters in Sports Physiotherapy through LaTrobe University. He has worked in private practice for the past five years, three of which in Melbourne and then returning to Canberra for the last two years. During his time he has had the Head?Physiotherapist?roles at GWS Canberra academy, Werribee Tigers VFL, Port Melbourne Cricket Club and Old Geelong FC. He has also had lesser roles with Melbourne Heart, Ainslie FC and Athletics Victoria. 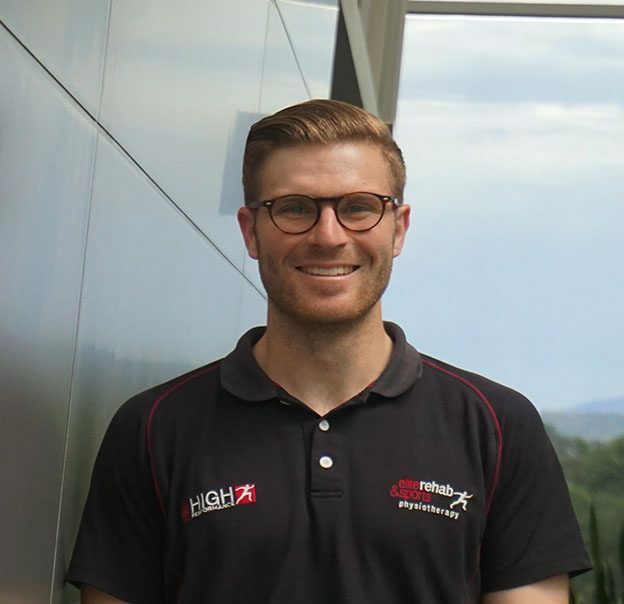 Liam has a passion for physiotherapy and its role in the healthcare system and currently sits on the Sports and Musculoskeletal Physiotherapy Boards in Canberra. He believe strongly in ensuring all patients have a clear understanding of their injury and then creating a plan with them to return them to a higher level of performance then when they started. 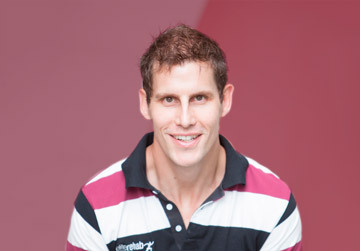 Liam has particular interest in Hip and Shoulder injuries but has the experience and passion to help with all injuries. 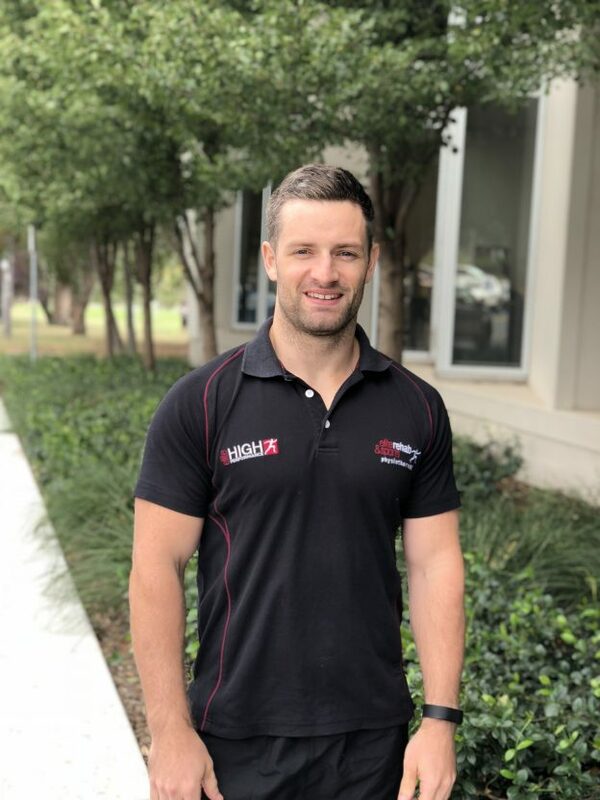 Stuart graduated from the University of Notre Dame in Fremantle in 2009 and is currently studying Masters of Sports Physiotherapy at La Trobe University. He has worked in the Public Health system for 4 years after graduating before moving to the private sector where he has worked for the past 5 years. Stuart has worked with a variety of sports, including Southern Inland Representative Rugby Union (2016 – 2017), Brumbies Provincial Rugby Team (2016 – 2017), North Wagga Saints AFL (2016 – 2017), Western Australia Men?s touch rugby team (2010), Riverina Rhinos soccer team (2015) and Randwick Netball Association (2014). Stuart has a background in rugby union, cricket and CrossFit. 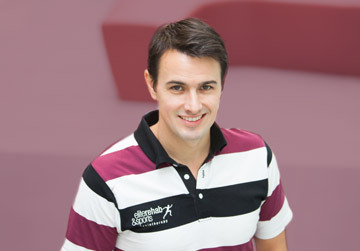 Stuart is particularly interested in treating knees and facilitating return to sport but has the experience to help with all injuries. 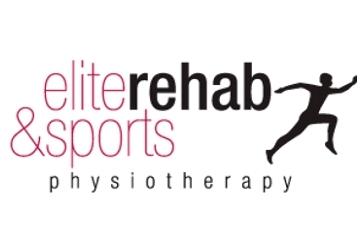 Olivia joins Elite after completing a Bachelor of Physiotherapy at the University of Canberra. 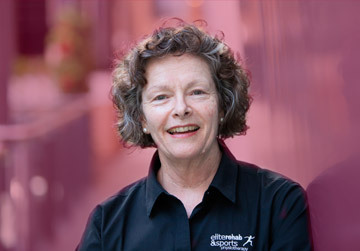 She has worked with a variety of sports including Rugby, AFL, Soccer and Ice Hockey. 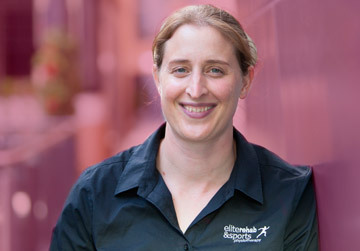 Olivia has a strong interest in sports injury rehabilitation and Clinical Pilates, though welcomes all types of injuries. She has played Ice Hockey for over 12 years, competing at an elite level. She has represented the ACT for a number of years, played 6 seasons interstate with Melbourne Ice in the Women’s Ice Hockey League and has represented Australia in 4 International Tours. Olivia’s passion and experience allows her to relate to sporting individuals and can understand the demands and difficulties individuals face. Currently Studying a Bachelor of Nursing at the University of Canberra.